/Fly With The Right Packaging Company And Watch Your Products Soar! The packaging of products is best left to the experts. Selecting a company well versed in packaging and printing related activities that have also invested in state-of-the-art equipment is a key element in contributing to the success of a product line. Add to this the ability of the packaging company to produce quality structural and graphic design and one is well on the road to partner with an organization that will have one’s best interest and success at heart. Packaging using flexible material goes way back and started with the Chinese when they wrapped food in mulberry bark more than 2,000 years ago. The art of paper making arrived in 1310 in England and in America in 1690. The first paperboard (also referred to as cardboard) box was produced in 1817 and 90 years later it replaced wooden crates for packing goods. Fluted paperboard has become the universal choice today for shipping products. Packaging a product is no longer simply a protective measure. Since the early 1930s it has been known that consumers see the product and its packaging as a single item and are unable to differentiate between them. More recently brain imaging has shown that feelings of motivation and happiness are stimulated by attractive packaging. And all of this happens at an incredible speed. Making up one’s mind during an impulse buying activity takes about 5 seconds. Color is very important in packaging with darker colors signifying quality and luxury whereas light colors and white express cheaper, functional products. When it comes to text simple upper case lettering in bold conveys a feeling of luxury whereas logos and images need to have symmetrical lines to convey the same. Save the curves and circles for the price sensitive products. Recall of text is better when it is placed on the right of the packaging area with images faring better if placed on the left. Plants manufacturing paper board packaging boxes are nowadays a hub of high-tech activity. Quality has become all important. 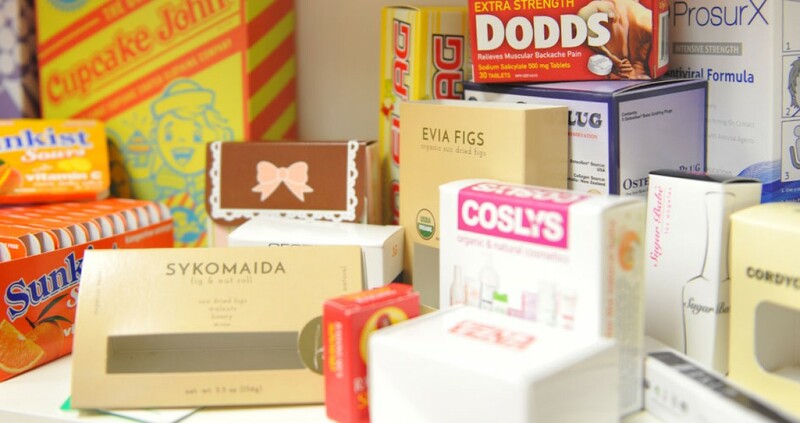 If, for example, the simple activity of gluing is not maintained to a high standard sticky areas can be created and boxes when bundled can stick together. Hologram printing is not only used in the printing of bank notes, credit cards and passports but also in quality packaging. They are used to counter forging and piracy and are an important component of security in protecting the integrity of products. Embossing has been around for hundreds of years and is associated with quality. Foil stamping can be used with embossing and signals to a viewer that something timeless and classic is waiting to be discovered within the packaging. So what are you waiting for? Pack up your troubles in your old kit-bag, head over to a professional packaging company and let them show you that e-flute laminations are not the only instrument they will employ when creating your symphony of success.